Application: Forming Dies, Heavy duty blanking, punches, chisels, shear blades, slittler knives, cold striking dies, cold extrusion tools, coining dies, master hobs. 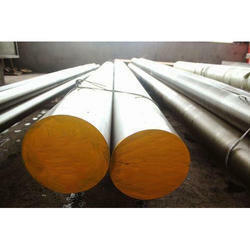 We offer a wide collection of High Carbon High Chromium die steel materials. 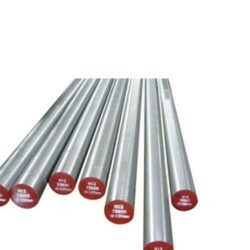 Its properties are similar to stainless steel such as High wear resistance, High abrasive wear applications, Edge holding properties, Accurate dimensions. Characteristics-1. with good hardenability and abrasion resistance. With the valuable assistance of skilled team of professionals, we are offering an extensive range of high-quality HCHCR Flat Bar properties.